Happy Sunday! Hope you all are having a great weekend. 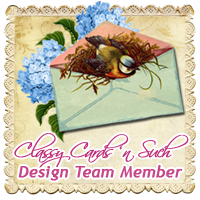 It's time for me to share my latest card created with products from Classy Cards N Such online store. My dear friend Sarah, who is also designing for Classy Cards N Such, was sweet enough to send me this great little package of trims, flowers, and one of the fabulous dies from Cheery Lynn Designs! I've been dying to try one of the doily dies but just hadn't fit it into my budget yet. So, thank you sweet Sarah! 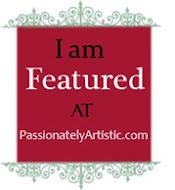 When it came time to make my card for the store I knew that I wanted to try the fabulous French Pastry Doily Die from Cheery Lynn Designs. I am in love with this doily die and the great thing is that if you want to use it as the focal point for your card there is just enough room in the center for a sentiment depending on the size of the font. 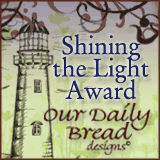 I chose to use a Scripture Plain Jane from Verve: Philippians 1:6. I inked the edges of the doily with Black Soot Distress Ink to pull it all together with the patterned paper I used and the black matting. This incredible patterned paper is the Printery Collection from Prima. 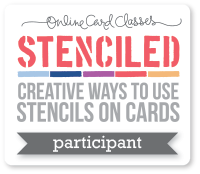 The gorgeous shimmery cardstock is called Reich Shine. For a finishing touch I added one of the Sugar Blooms also from Prima. This card is sitting right on my desk at work to encourage me throughout the work day and to remind me that "He's still working on me"! God Bless You and thanks for visiting me today. Ooo I love the doily and the inking around the edges. The papers are beautiful and I love the flower with that touch of sparkle, it really brings this together. That verse is very helpful for me today. Thank you for posting this. Saw your post at the cafe, and, well one browse led to another! 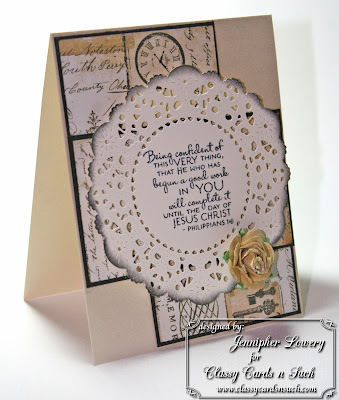 This is such a sweet vintage card you've created here - gotta love that doily. Such a lovely verse and sentiment-the flower adds just the right touch. This is breathtaking what a gorgeous card and wonderful verse, those flowers, amazing. 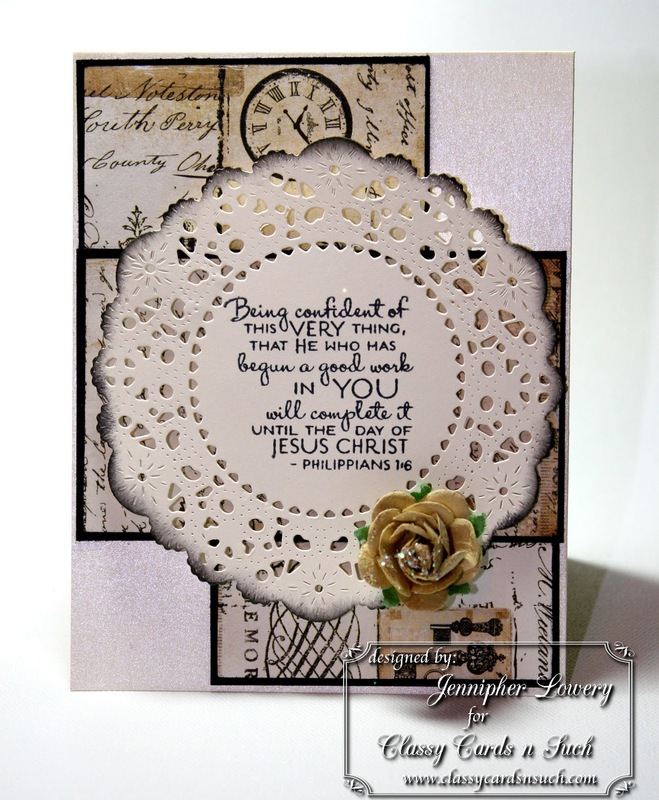 What a gorgeous card Jennipher! I'm lovin' the layout & colors you used....excellent work as always my dear & TFS!!! Beautiful card! 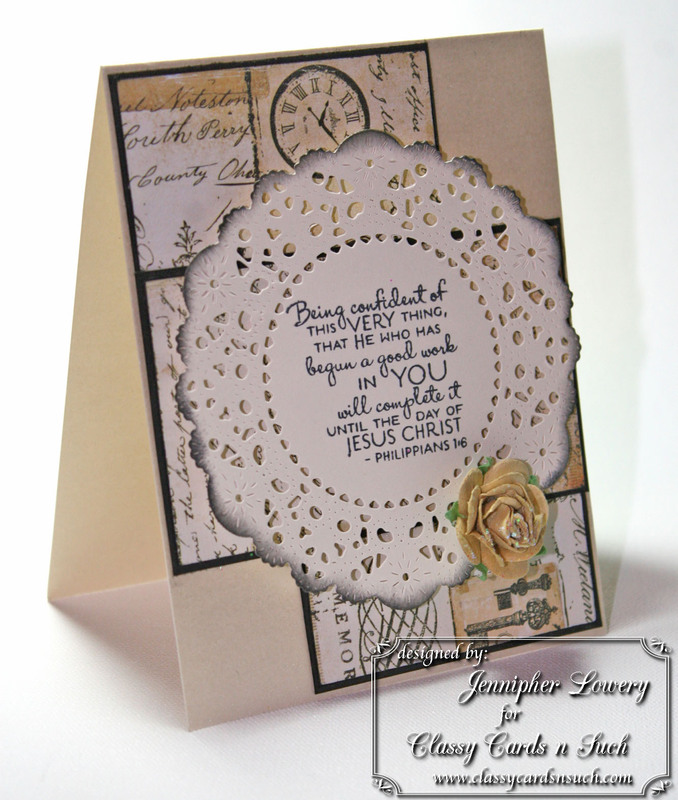 The doily and papers are gorgeous and that lovely verse fits just perfectly. This is gorgeous Jennipher!! I love the colors and that fabulous layout! ...and what a wonderful verse! I'm in LOVE with that doily die! The color pallet you've chosen is perfect! This is such an elegant card with an incredible message. Thank you for using Scripture to encourage others. Keep up the great work. This is such a beautiful card! I love the doily and the sweet flower. This is also one of my favorite verses! !